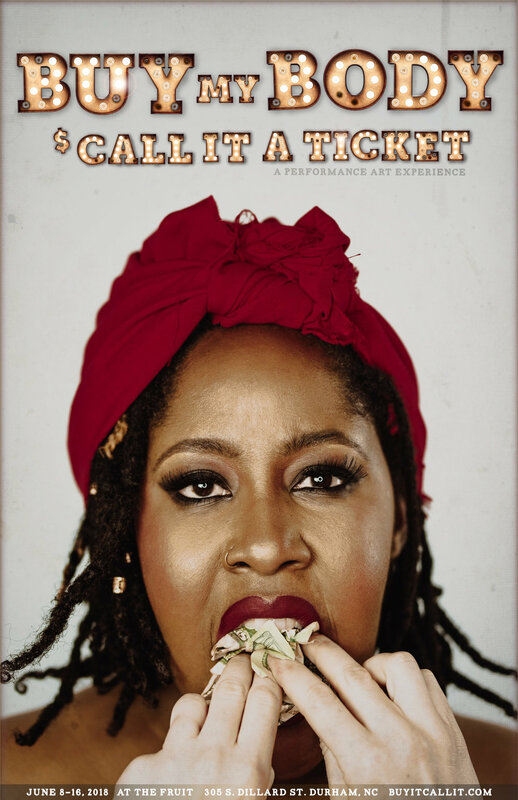 from "Bullish on change: durham, NC"
from "In the Second Part of Her Buy It, Call It Trilogy, Monét Noelle Marshall Turns Us Loose in the Carnival of Her Self-Image—and Our Own"
from "what is your body worth?" from 'Did you miss Monét Marshall’s “Buy My Soul and Call It Art?” Catch the next installment in June." “Buy My Soul and Call It Art” is the first piece in Marshall’s “Buy It Call It” trilogy and premiered in January at Durham’s Living Arts Collective. The next installment, “Buy My Body and Call It a Ticket,” runs June 8 to 16 at The Fruit in Durham. 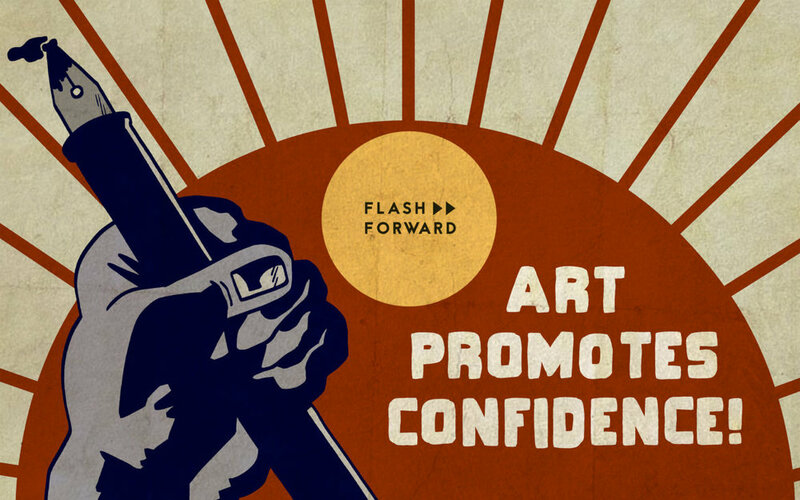 from "Flash Forward Podcast: Federal Project two"
from "How Did CAM Raleigh Botch Its Handling of the Margaret Bowland Controversy So Badly, and What Can It Do to Move Forward?" from "The Bullcity Black Theater Festival Celebrates Black Art And Black Joy"
from "Interactive exhibit challenges durham to explore racism through art"
from 'Monét Noelle Marshall’s Buy My Soul and Call It Art Forces an Overdue Conversation About the Local and National Art Scene’s Racist Framework"
From "Artist & Leader monét noelle Marshall speaks thru buy my soul and call it art"
From "Will the Closure of Manbites Dog, a Trailblazing Company and Essential Venue, Push Independent Theater Out of Durham?" 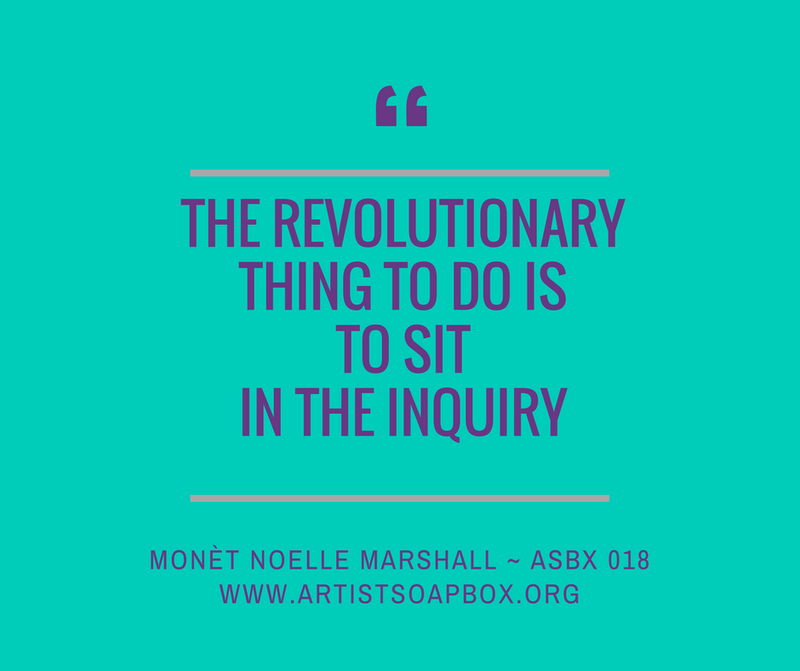 From "Improv Noir Is an Oasis for Black Performers and Audiences in the Too-White World of Improv Comedy"
From "Triangle art director encourages people to find purpose"
“The question I’ve been asking people is: What would you be doing when all the wars are over? ...If there were no wars and no need to unveil the struggle of marginalized people, who knows what Marshall would be doing. You could probably still find her on a stage, performing history, helping other people tell their stories and creating experiences for others to learn and understand. But the wars wage on. Cyberbullying is still an issue. Racial tensions are still high. People around the world are dying for many unthinkable reasons. For that reason Marshall will continue on, center stage, as she continues to empower the community. “What I’m more interested in is how to create creative citizens,” she said. “If we have creative citizens then we can have creative problem solvers. 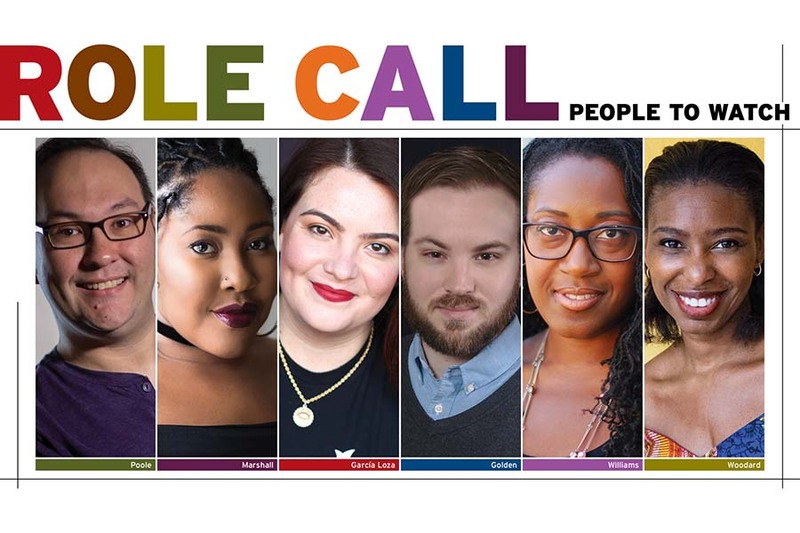 From "Black Geniuses stage the future"
From "Fall Guide: New company Black Ops takes on local theater’s race problem"
MNM: I think the most important word in that question is “we”. We, as theatre lovers and practitioners, need to take a moment to stop looking out at our audience and start looking around at ourselves. We have a diversity issue. Period. We are not creating an environment that allows younger artists, artists of color and artists from working class families to create sustainable lives in theatre. So they leave the field and we lose their voices and their genius in a time when we need them most. And then we have the audacity to look out at our audiences and wonder why they look so homogenous. This is not new but it doesnt hurt any less. But we can do address this! Our goal should not be more diversity initiatives but that we get to a point where diversity is ingrained into the missions of every single organization AND we have supported so many diverse theatre artists and companies that they are sustainable on their own. But that takes real work. It takes personal responsibility. It takes looking around room and asking who’s not here, why aren’t they here and how can I change that? It takes asking hard questions and being receptive to real answers. And it may even mean asking some of our long term donors and funders to give to someone else. Gasp! from "Ferguson response: Community actors take to stagE"
From "Hands Up: 6 Playwrights, 6 Testaments holds a space for hard discussions about race and police brutality"